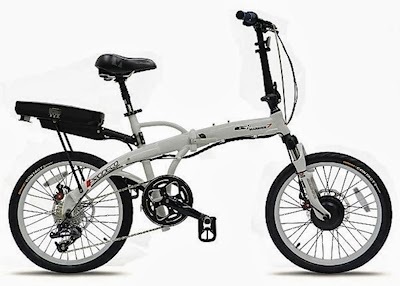 We have just finished on online review of every 20" inch electric folding bicycle. And we test drove these bikes in Solana Beach, California at San Diego Electric Bike Co. There in no doubt in our minds that this bike is the one you will want. See our review of our and future electric bikes.